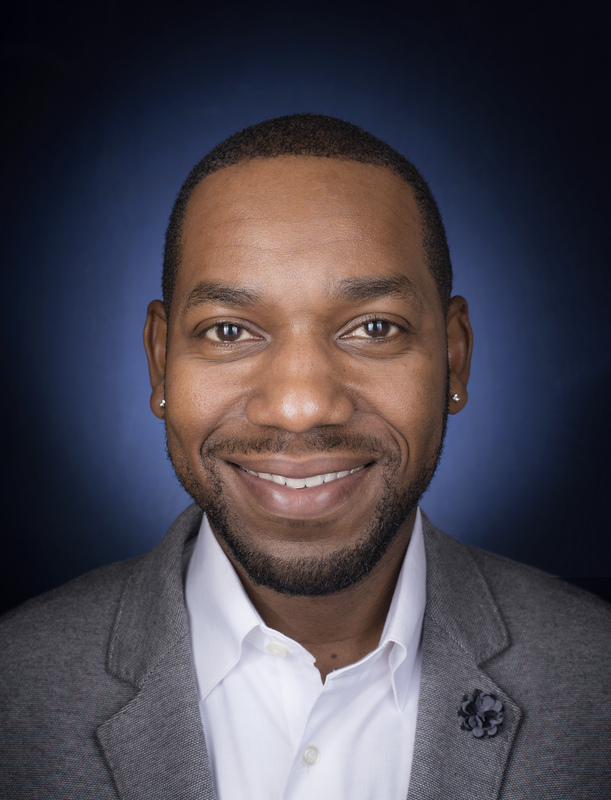 Tony G. Reames is an assistant professor in the School for Environment and Sustainability at the University of Michigan in Ann Arbor and Director of the Urban Energy Justice Lab, which conducts research on topics at the intersection of energy and equity. Dr. Reames is affiliated with the Center for Sustainable Systems, Center for Local, State and Urban Policy, Energy Institute, and UM Poverty Solutions initiative. Dr. Reames was named to the 2019 Grist 50 Fixers list. Each year, Grist “scours the sustainability space to find up-and-coming people doing potentially game-changing work” for its 50 chosen honorees. Grist reports that it received close to 1,200 nominations for its 2019 cohort. He is also a member of the 2019 class of the Oakland County Michigan Elite 40 under 40. He has a PhD in public administration from The University of Kansas, a Masters in engineering management from Kansas State University, and a Bachelor of Science in civil engineering from North Carolina Agricultural & Technical State University. Prior to his academic career, Tony worked in civil engineering design and review in both the private and public sectors. He is a licensed Professional Engineer. He is also a U.S. Army veteran, serving 8 years as a combat engineer officer, reaching the rank of Captain, and was deployed during Operation Iraqi Freedom.